For Wing-lam Tong, “translation is an intimate relationship." Tucked away in the heart of Ho Man Tin is an ordinary cul-de-sac called Emma Avenue. It is lined with residential blocks, and just far enough from traffic to give it a semblance of calm. By all accounts a boring place, except for its name—its other name. 艷馬道, the official translation for Emma Avenue, may not look all that impressive. But to Wing-lam Tong, a translation enthusiast who runs the Facebook page “對照 Echoes,” it is nothing short of art. 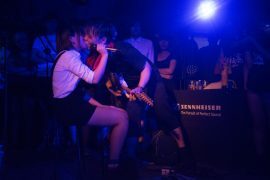 “Imagine an attractive woman at a nightclub, like a Cherie Chung type with a cigarette, asking you to take her home. You would ask, where do you live? 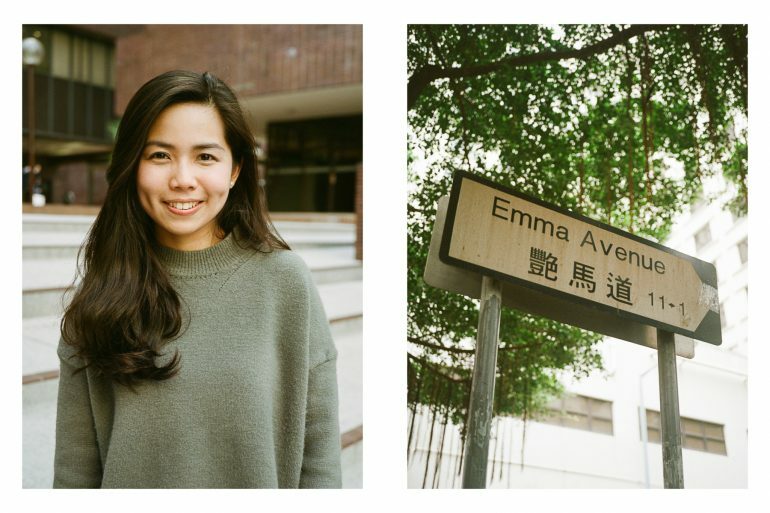 And she would reply, 我住何文田艷馬道; I live at Emma Avenue in Ho Man Tin. “It would feel totally different if she said something like 我住荃灣海之戀; I live at Tsuen Wan Ocean Pride. You’d tell her to taxi home by herself,” she tells me. Tong is a collector of these little gems: a favourite is Sir Cecil’s Ride, named after a Hong Kong governor, which is translated as 金督馳馬徑. Another is cosmetics brand Revlon, 露華濃. She even singled out TVB Pearl for its in-house translation of a surname in Supernatural—using 文 for Winchester felt just right. “In Hong Kong you can still see a lot of literate, thoughtful translations,” says Tong. “But here no one thinks of translation as an art. We only think of it as a practical tool, or we don’t think about it at all. Tong, a graduate law student, has a conventional English name but makes a point of not using it. (She prefers her Chinese name romanised in full.) In high school she was drawn to English literature, and has been freelancing on-and-off as a translator since. 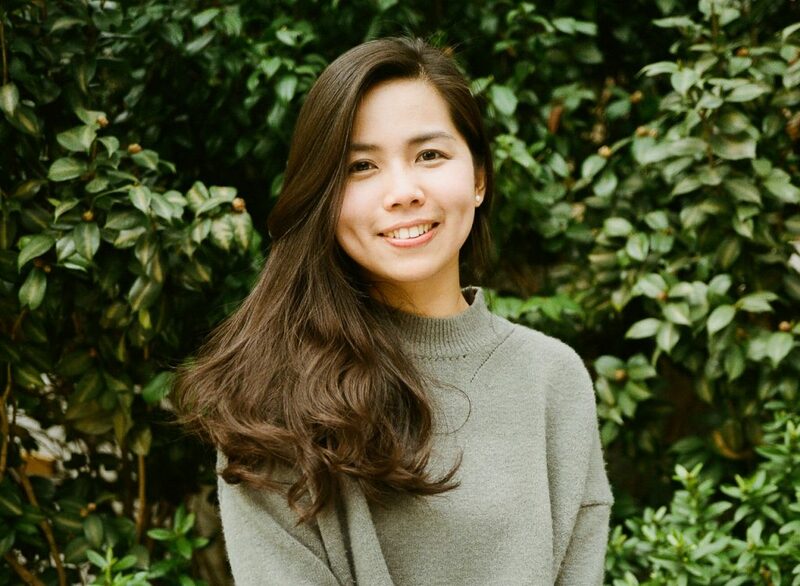 Her page, which began in September 2016, was partly inspired by The Selected Poems of E. Bishop translated by Chen-Chen Tseng. 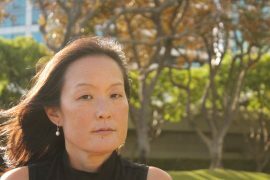 She picked up from Tseng the habit of annotating her translations: to provide context, commentary, and sometimes just to riff. At times earnest and whimsical, her page is an antidote to Google Translate. So far, Tong’s page features English-to-Chinese translations; this is because she is more confident writing in Chinese. But for her new project, “Echoes under the Moon: Yasi in Translation,” she decided to turn the tables. 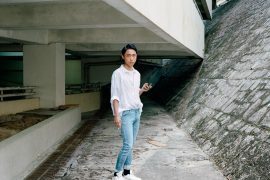 As part of a university event commemorating Hong Kong writer Yasi, 也斯, she invited collaborators to translate his poems from their original Chinese into as many languages as possible. Her choice of author is deliberate: in addition to Yasi’s accomplishments as novelist, poet, and essayist, he was an influential translator. If Yasi translated the world for his readers in Hong Kong, then Tong’s hope, in turn, is to translate Yasi for the world. The event comes at a time when many are trying to return to a local, authentic Hong Kong. For most scholars and activists, this means defending the rightful place of Cantonese as well as traditional Chinese characters. But Tong sees a bigger picture. Hong Kong language, 香港話, is Tong’s preferred term to describe the way she wants to write. It is lexicon, syntax, phonetics—not just a collection of quirks but a fully fledged system. If standard written Chinese is considered “high” and daily Cantonese “low,” then she wants both, and more. It’s a tricky mixture, but Tong continues to experiment. Works from Echoes under the Moon: Yasi in Translation will be on display as part of the University of Hong Kong’s “A Tribute to Yasi: Watching Over Hong Kong,” to be held in March 2017. Wing-lam Tong’s translations can be found at 對照 Echoes.